Thinking about adding aluminum column accents in your home? 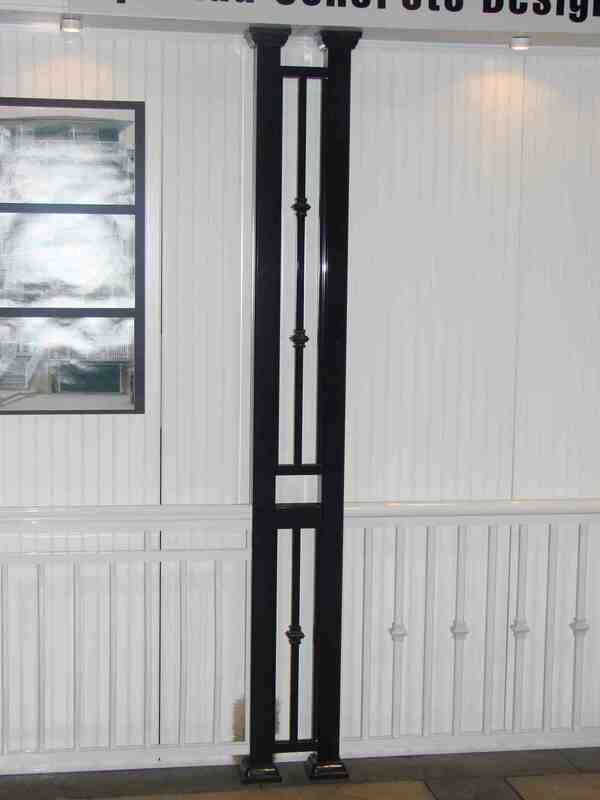 Need these elegant pillars for a load bearing support? Then call up North West Aluminum and we will provide the perfect solution for your needs. Our architectural columns are easy to assemble, and unlike wooden columns that are prone to rot, aluminum is maintenance-free and lasts a long time, more than the average lifespan, in fact. You can choose from our square and round designs. We have standard sizes for height and thickness. You can select from either plain or decorative, each one commanding a different price, of course. We have six color options that will complement or enhance any architectural design of a house or a business establishment. 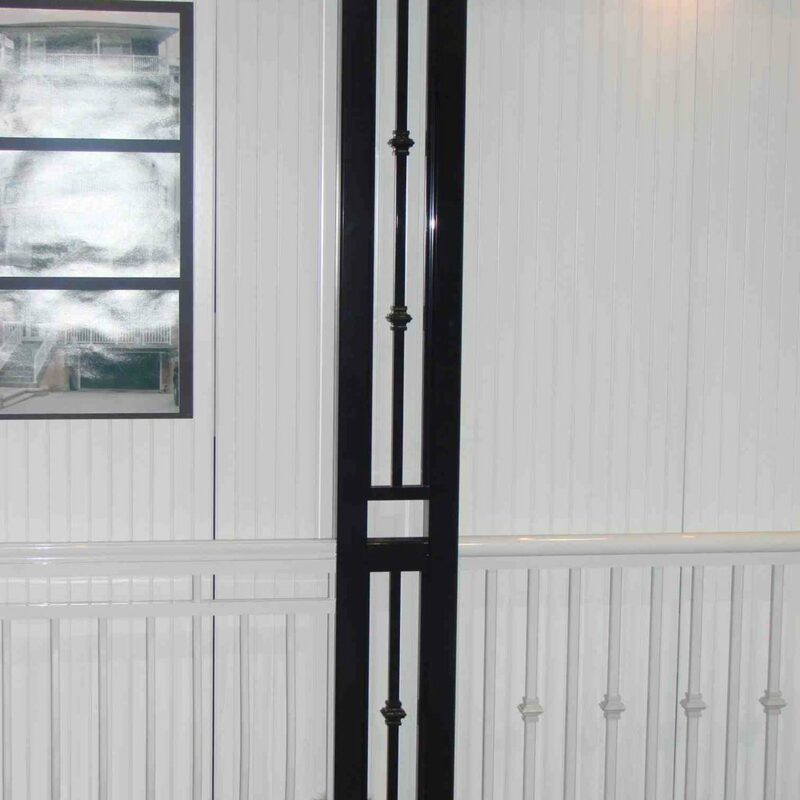 We also offer wrap-around designs, half columns to be installed at the entrance or matching pilasters. 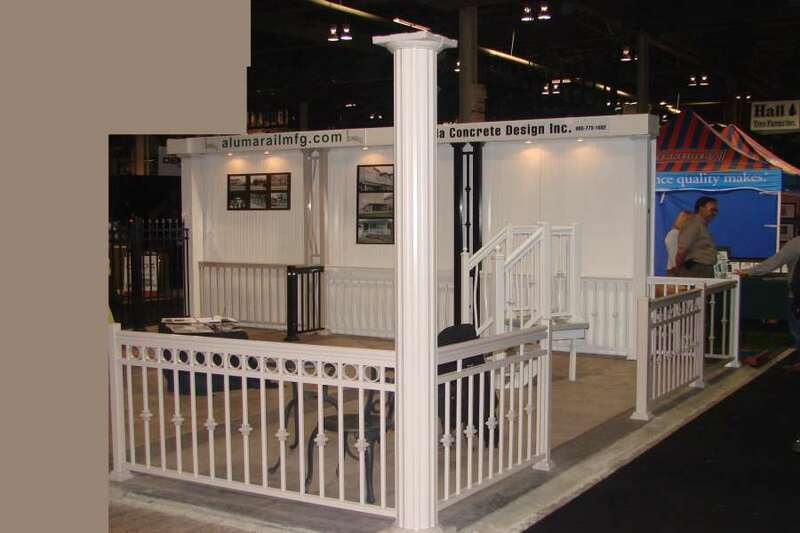 However, our expert technicians can also custom-build aluminum railings and columns for you. If you happen to view our catalog of designs but can’t find anything to your liking, you can describe your vision with our design team. Columns were invented to create more space. Instead of thick walls to hold the ceiling, these pillars were a staple in ancient civilizations although the Greeks elevated them from a mere functional tool into an art form. We continue the tradition with our elegant columns. The columns of old civilizations are very heavy because they were made of marbles and stones. But aluminum is a very flexible material, which means we can really be creative with our designs. Whether indoor or outdoor (aluminum verandah columns or aluminum porch columns), our designs will also enhance the appearance of your home, while also ensuring the structural integrity of your home with our load-bearing columns. If you are worried about safety, don’t be. Aluminum is less dense than metal, but it’s also a very sturdy material. It’s stronger than wood, in fact. 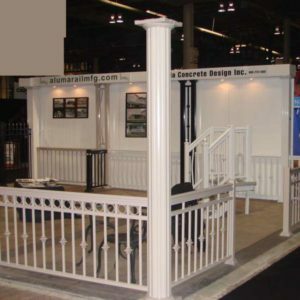 North West is a leader in the fabrication and distribution of aluminum columns and railings for commercial and residential uses. We pride ourselves on providing solutions. That’s why if you are on a tight budget, call us and we will make sure to package an architectural solution for your requirements. Our prices, nevertheless, are very competitive although the standard cost of the aluminum material is driven by market forces. 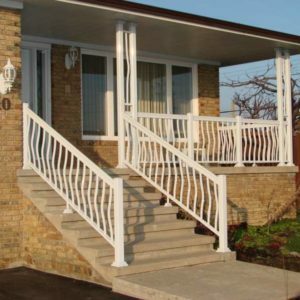 The aluminum column used for your verandah or porch is coated with quality baked paint, which gives it superior resistance to different weather conditions. The searing heat of the sun is no match to this protective cover. This is why you save a lot on maintenance if you choose aluminum as your base material. 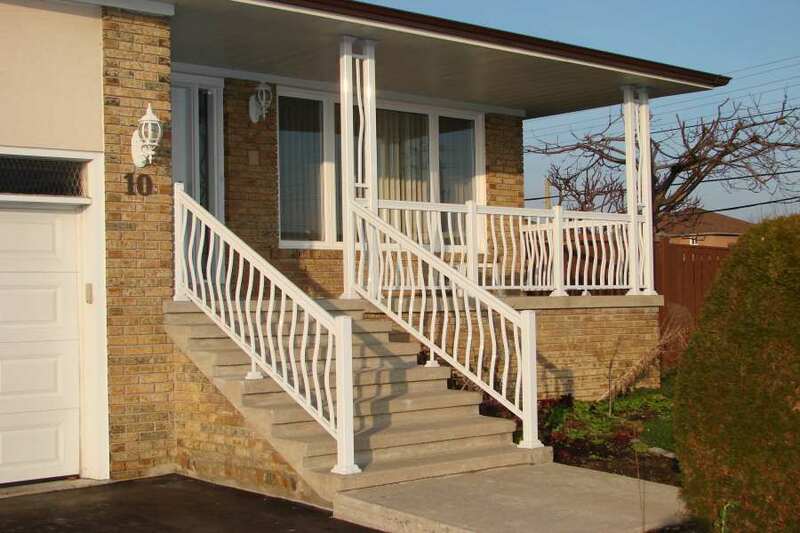 North West Aluminum is the premier leader in aluminum columns, railings, and handrails in the Ontario area. You can call us up at number 647-952-5023 so we can set a site visit to your home or place of business, as the case may be. We will give you a free estimate if you call today.